As marketers we talk a lot about SEO, and for good reason. Last year, MarketDive asked marketing executives about the importance of SEO, and 82% of those who responded indicated that SEO’s effectiveness will only continue to increase. But what about local SEO? How important is it to focus your efforts there, and how does it differ from SEO? Great questions! Let’s explore those a little further. The difference between SEO and local SEO is this: local SEO has a geographical component, which organic SEO does not necessarily have. Local SEO concentrates on building awareness around a specific location (brick-and-mortar), while SEO is more of an organic practice that focuses on a website. Both play an important role for your medical website, but we’d argue that local medical SEO ranks slightly higher on your priority list. Why? Simply put, it’s because you want to grow your practice, get patients in the door and increase your exposure locally. 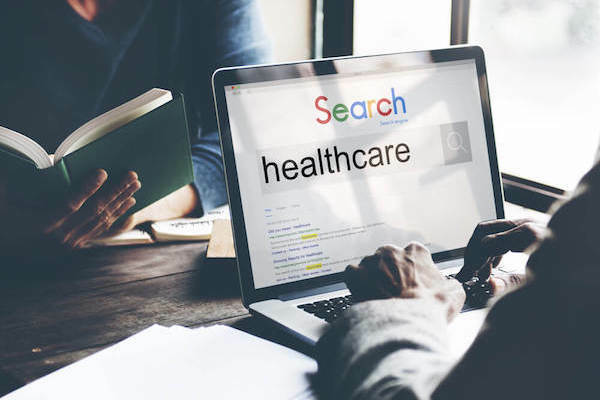 Going after new patients and building your brand are important goals for your medical practice, so having a local medical SEO strategy in place is absolutely a must. Not to mention, the data listed above is compelling, you simply can’t ignore it. With all that in mind, we’re going to anticipate your next question, which is probably this: so how do I improve our local medical SEO? Local directories are pure gold! Search engines like Google, Bing and Yahoo! all include local directory listings, but there are many other locations to get your business listed like the Better Business Bureau, Yellow Pages or HealthGrades. You can drive traffic to your medical website and social media platforms by being included in these lists. Also important to remember: if you offer multiple patient care services make sure the directories you’re listed in correlate with all of your specialties. Check out this list of some of the best local directories to start with. Does your practice have multiple locations? If yes, then each practice needs its own location page within local directories and (ideally) on your website. 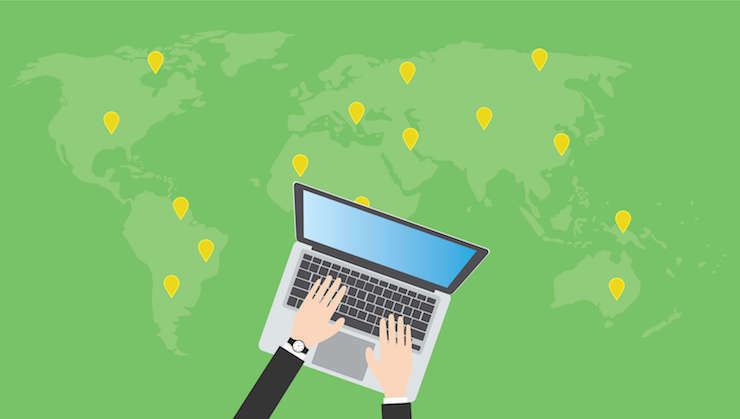 In order to achieve this, make sure you locally optimize each location page so you can capture web traffic and specifically track where it’s coming from. When a patient visits your website, it’s imperative that each page on your site contain valuable, relevant content. Content should be focused, high quality and should contain at least 300 words on each page. Also, if you offer different services, make sure your content reflects that. Content that utilizes your keywords and lists multiple pages for services and locations, will all help increase your digital footprint. We cannot stress the importance of optimizing for mobile enough. 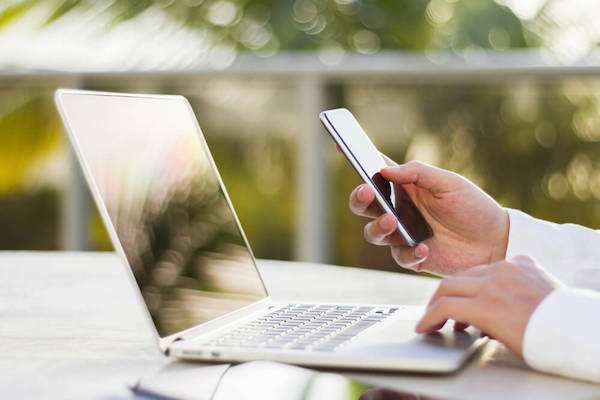 Not only are more people searching online via a mobile device, but Google has also made changes to its algorithm that boosts mobile-friendly webpages. Not sure if you’re optimized for mobile? Use this tool from Google to find out. Your website is your online salesperson 24/7, but the same can be said of your social media platforms. Sticking to the basic platforms most used in the medical field: Facebook, Twitter and LinkedIn, is great. However, in the same way you keep your website updated, your social media platforms also need to be monitored and posted to on a consistent basis. A consistent profile on social media is what helps you stay on top of the local search engine results. If you still have questions, perhaps you’re new to the local SEO game or have been focusing on local SEO yet still not seeing results, please contact us for a free evaluation.